TODAY!!! Sunday, Dec 20, 1pm PST/3pm CST/4pm EST/9pm GMT Virtual Vision FM presents The Light of Spirit – A show dedicated to connecting you to your loved ones in Spirit – or to receive guidance by your VVFM co-hosts!! Mark Your Calendars For These Upcoming Shows! 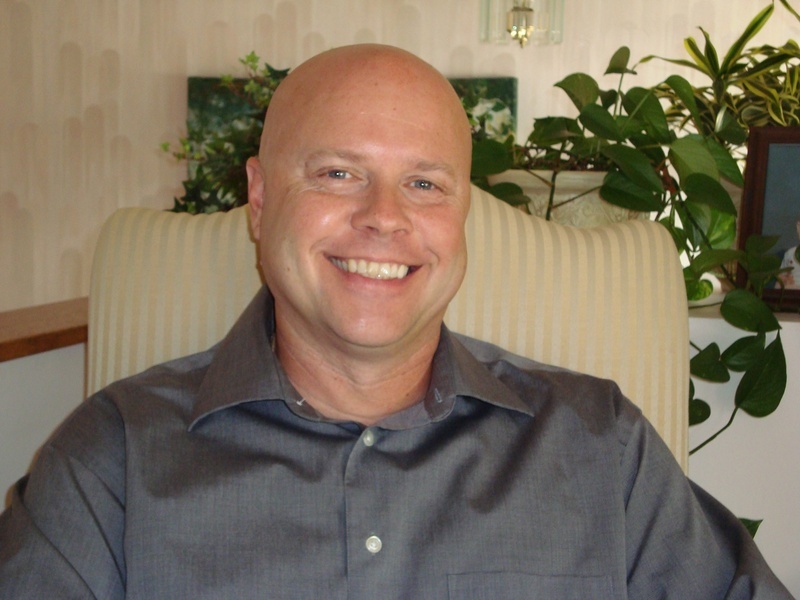 Join us as we speak with Chris Kehler, Energy Healer. Chris Kehler is a quantum energy practitioner/healer who specializes in finding the trouble areas in the body and the stressors within that area by using the pendulum and chart method of dowsing. After working 30 years in the printing & newspaper industry, Chris retired in 2007, a door opened for Chris which would lead him into the world of energy healing. Realizing that his intuitive nature was more than just coincidence, Chris began taking courses in many different modalities. To his credit, Chris has found great success and certification in Dowsing (pendulum), Radionics, Healing with metaphysical tools, Quantum Touch, Muscle testing (applied kinesiology), Foot bath detox and Live blood analysis. Chris has learned very quickly that when working with universal energies, one must think not just outside the box, but WAY outside the box. By this we mean that all possibilities need to be considered when working with a person’s ill health. Not only are things like virus’s and infections tested for, but, also “off the wall“ possibilities like: entities, aliens, demons, karmic debt and how well your body is grounded to the earth are considered. After the problem area and stressors have been located, the “frequencies” of the stressors can be neutralized with the use of Krystaline metaphysical tools and Radionics. With this protocol, it is possible for pains and ailments to be alleviated within a short period of time. Chris’s work has become a worldwide phenomenon in energetic and remote-distance healing as he works with anyone and everyone in the entire world via Skype and telephone, which has gained him and his clinic worldwide notoriety.